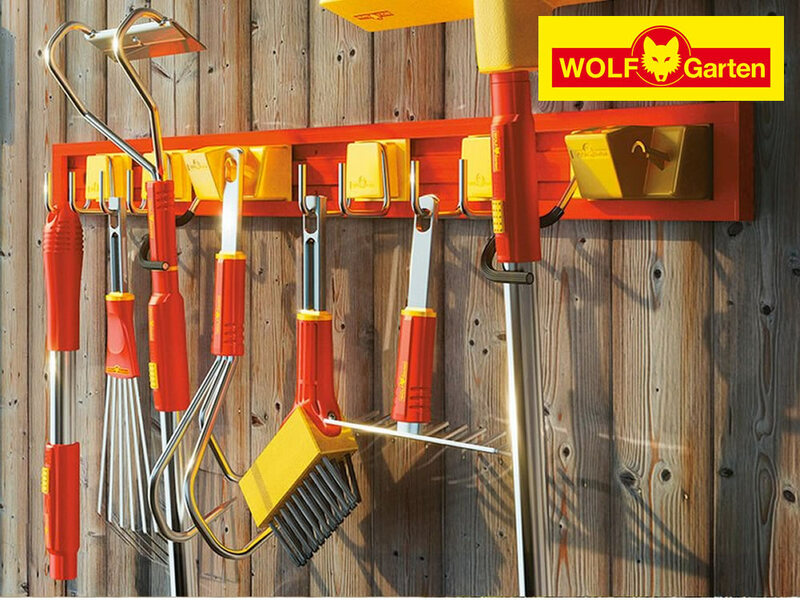 Our Wolf Garten multi-change range is specifically designed to be lightweight and comfortable to use. Each tool in the collection has its own features that make the tool work harder and longer. 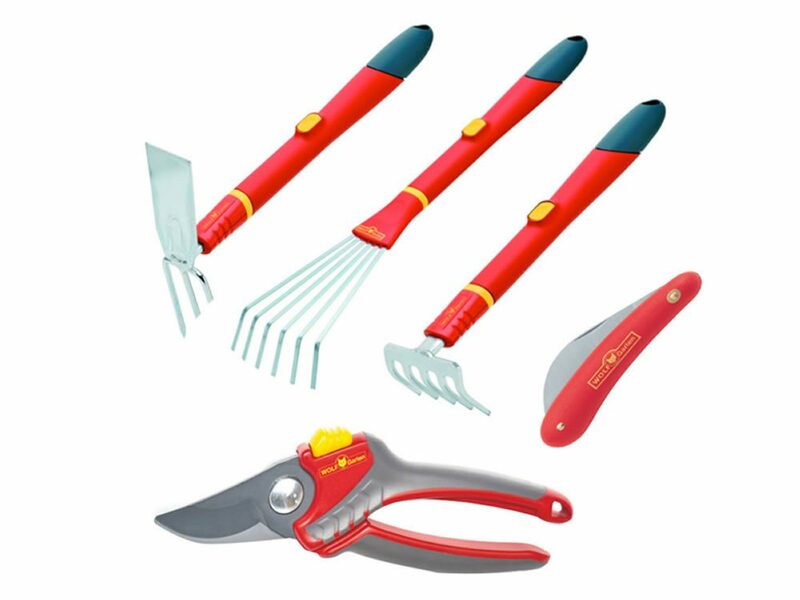 With a choice of 14 handles and over 60 tool heads, there is a tool for every gardening task. 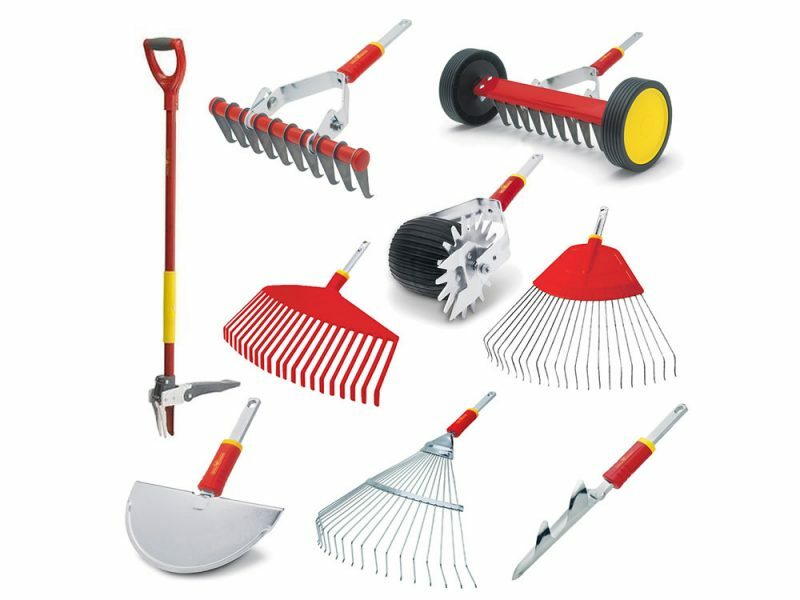 Call into our shop and see the extensive range in stock.